SALT LAKE CITY, U.S. – Liberty Safe and Black Rifle Coffee Company have joined forces to offer a giveaway for two of America’s favorite things: top-of-the-line home safes and good coffee. From now through February 25, you can enter to win a Liberty Safe filled with Black Rifle Coffee. Liberty Safe is giving away its popular Lincoln 40 model. This safe offers 90 minutes of certified fire protection, Liberty’s exclusive super strong locking bars, heat-activated expanding fire door seal, interior lighting system, velvet-lined jewelry drawer, outlet kit, premium door storage panel, and more. Plus, the giveaway winner will get to choose from any of the available Lincoln 40 color options. Black Rifle Coffee Company is contributing a huge collection of its premium coffee, including AK Rounds, Big Brown Rounds, Ground and Whole Bean Coffees, Hazelnut, Chocolate Rounds, and more. The total approximate retail value of the prize package is $5,350. For all the details and to enter the giveaway, visit http://www.LibertySafe.com/coffee. Liberty Safe is America’s #1 home safe manufacturer. The company has been in business for more than 30 years and has sold over 2 million safes. Liberty is known for its innovation, American-made quality, and high-tech approach to improving home safe security. The company developed a specialized two-piece, roll-form safe body that increases the strength and durability of its safes by reducing the number of welds required to hold the safe body together. They also revolutionized the safe industry in 2018 by introducing military-style locking bars. These 4-inch, solid-steel locking bars are less susceptible to pry attacks and offer an increased level of protection for consumers’ valuables. 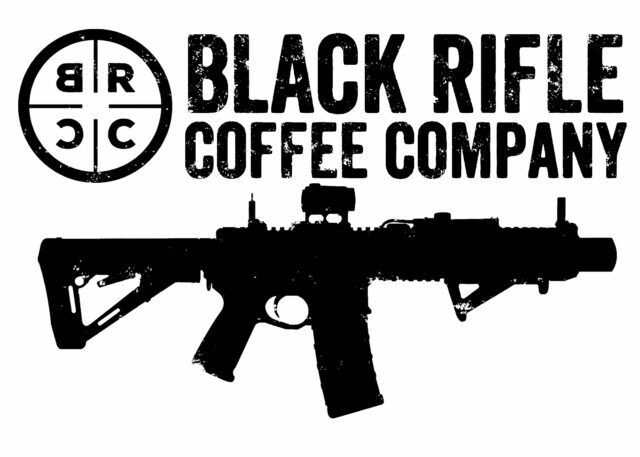 Black Rifle Coffee Company is a premium, small-batch, roast-to-order, veteran-owned coffee company. BRCC imports its high-quality coffee beans from Colombia and Brazil, then personally blends and roasts every one of their coffees and ships them directly to customers. The BRCC team develops their explosive roast profiles with the same mission focus they learned as military members serving this great country.